Boot Hill gives its original residents the boot! 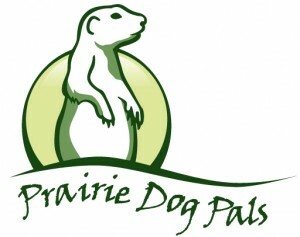 Why did the prairie dog cross the road? Possibly to get to Boot Hill Ranch Estates. At the April 9 meeting of the Custer County Commission, Les McClanahan, a Boot Hill resident, came before the commission to express his and his neighbors’ uneasiness with a prairie dog town that has grown on land south of Hwy. 16 across from Boot Hill. The land is sandwiched between American Presidents Resort and Granite Heights Drive. McClanahan wondered if the county had any authority to eliminate prairie dogs on private land.